I just found out that author Jean Manco passed away earlier this year, so I thought I would due her some credit by blogging about her books. 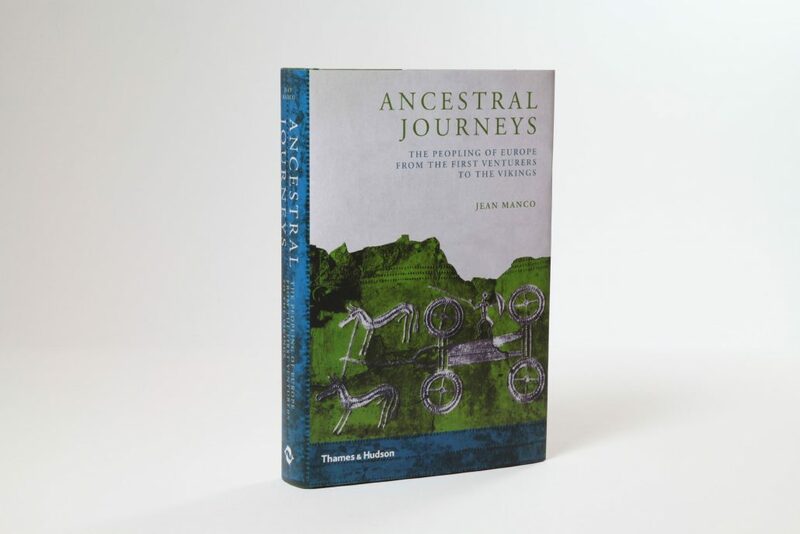 I particularly recommend Ancestral Journeys, which was revised a couple times to accommodate the flood of new genetic information from ancient human bones. Be sure to look for the 2016 version. I have read parts of this book over and over again. I find it packed full of fascinating details. I continue to consult it regularly to better understand the history of various Y-DNA and mtDNA haplogroups in Europe. Ancestral Journeys has two great spreadsheets in it – one for Y-DNA and one for mtDNA – which list all the ancient samples which have been discovered so far and their haplogroups. The information in the book is dense but Manco writes extremely well. This has been one of my favorite books of the last few years. I even gave a copy to my Mom as a present and she and I had some good discussions about various subjects in it. We were particularly fascinated by the Yamnaya people and their out-sized impact on European genetic history. 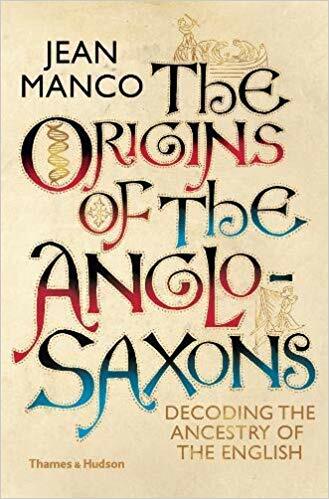 The good news is that Jean Manco was able to complete another book before she died: The Origins of the Anglo-Saxons: Decoding the Ancestry of the English. It is being published this week. I pre-ordered it a few months ago and look forward to its arrival. The field of human genetics is a fun one to follow because it is such a leading-edge science. 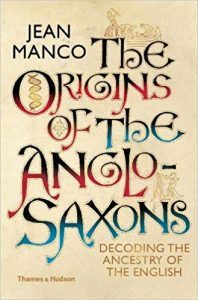 New discoveries or data interpretations come out almost monthly, so I’m sure the new Manco book will have some up-to-date information. Y-Chromosome Adam and Mitochondrial Eve Who Were the Parents of Stephen W. King (1824-1865)?